Penwortham Primary School recently participated in the CREATE Education 3D printer loan scheme and used this as an opportunity to engage the whole school community, then in a single of fundraising week raised over £2000 to purchase their own 3D printer. 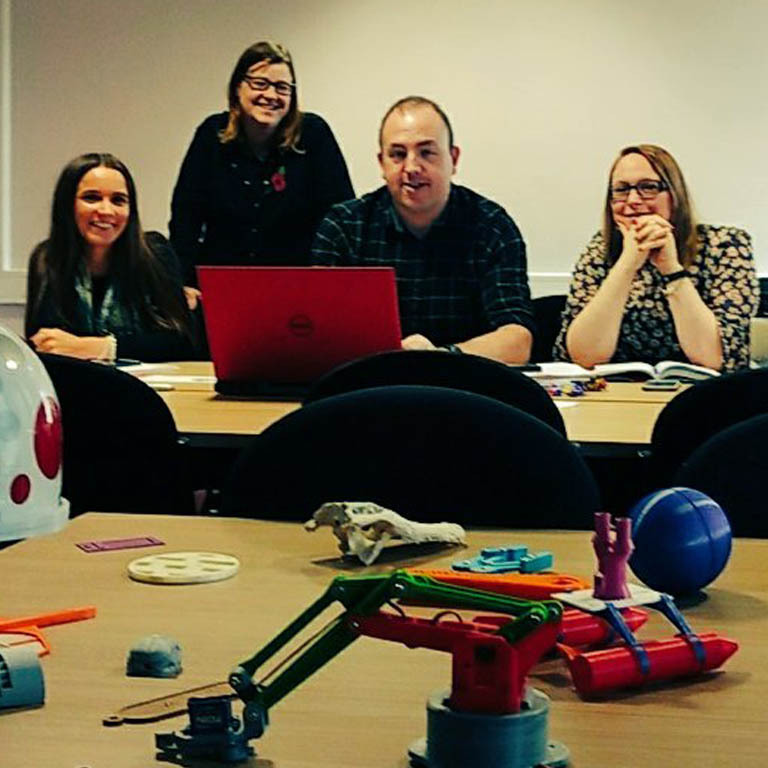 In the first of our two part blog, Elaine Lambert the Mathematics and Computing Lead Teacher explains their experiences with the loan scheme and the projects the students undertook. 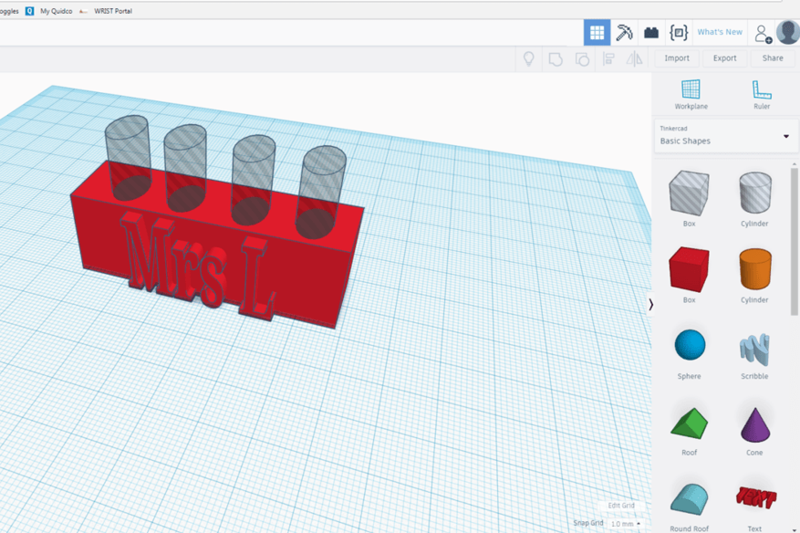 Whilst planning a unit on 3D design for our Year 5 class, I contacted CREATE Education to see if a 3D printer would be available to enhance my unit. I began by asking the children to design something, related to their topic, that they would like to create on the printer. They worked in groups for this. 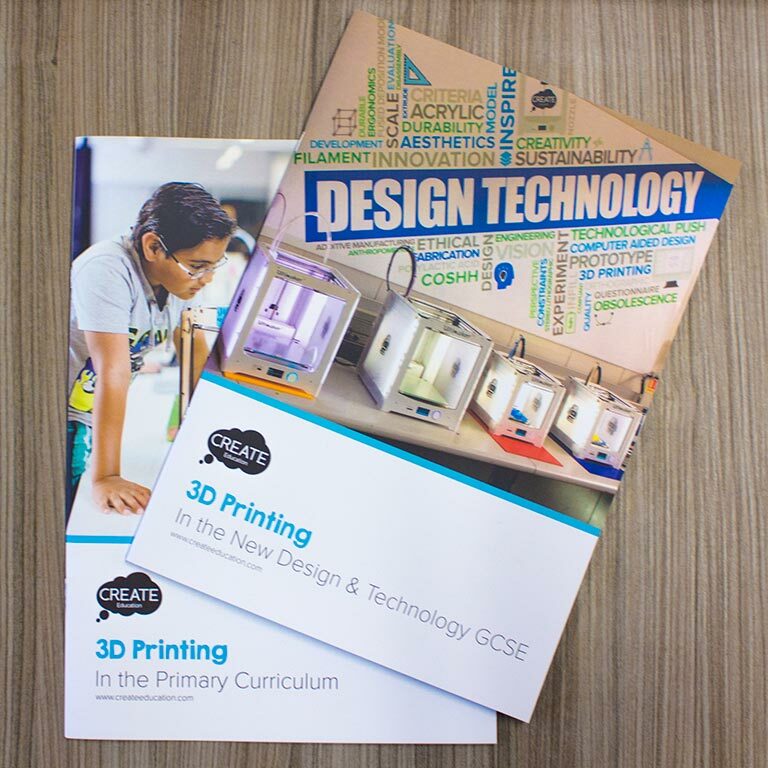 I originally wanted to use the printer purely for Year 5, however, when planning and discussing the printer with Sonya from the CREATE team, I felt that whilst I had the opportunity to use a 3D printer, I should extend the experience out to other KS2 classes. Once the printer had arrived and was set up, our younger children in KS1 saw the printer and wanted to know if they were going to print anything. As we have Purple Mash and use it confidently, I decided to ask them to design something on 2Design and Make. 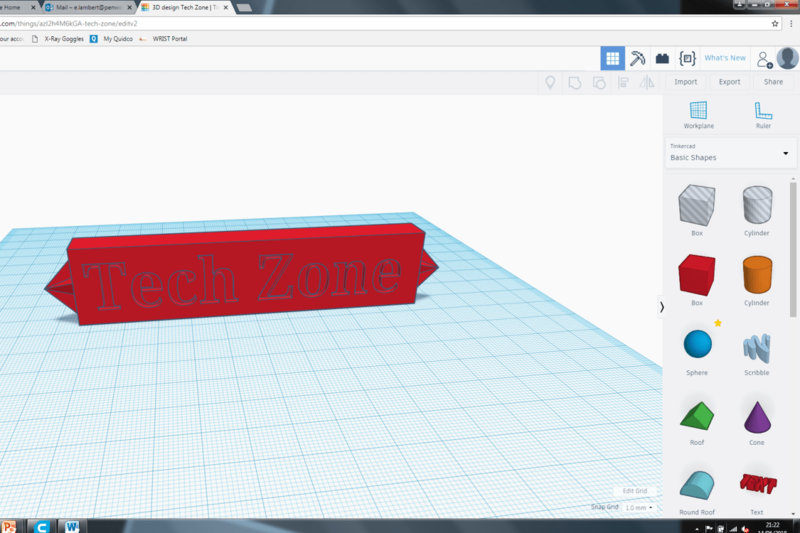 Sonya gave me a very detailed demonstration of the printer when setting it up including the software she recommended and how to convert the files into those recognised by the Cura software. The demonstration was part of one of my cluster network meeting of which several other teachers from local schools attended. Enough material was provided with the loan printer to allow us to printer well over 30 prints, some of which were large and took 6 hours to print! We began by sticking to the plan and designing prints from our topic based work, however after testing a possible print (a named pencil pot) the children and other staff members wanted us to make more! We then ended up working on a project to create signage for around the school in order to promote our exciting computing whenever visitors came to our school. Each class were given particular signs that needed designing and making and the children worked in groups to create these. The signs were put on classroom doors and in the computing room we made a display to showcase the range of student work. The 3D printer loan caused so much excitement that we decided to raise money to buy one, you can read about our fundraising efforts in part two of our blog. The support I have received from the CREATE Education team have been great and have really helped with any teething problems I had in the initial few days of printing. I have highly recommended the loan scheme to all the schools I am supporting in our local network. 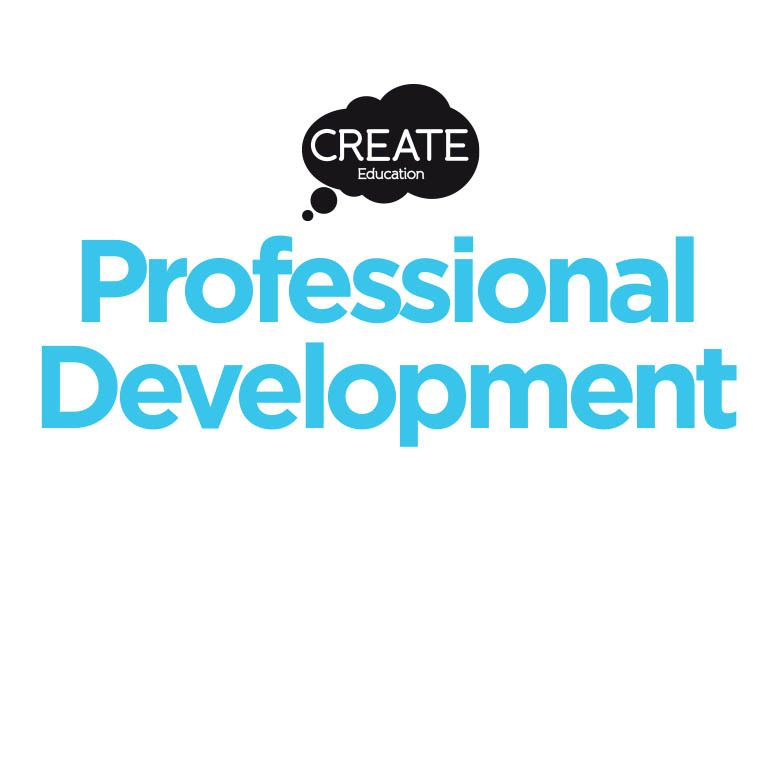 The CREATE Education Project would like to thank Elaine Lambert from Penwortham Primary School for sharing this blog with us. If you don’t currently have access to a 3D printer, why not try the CREATE 3D printer loan scheme for yourself, it could inspire your school community to raise funds for your own, just like at Penwortham. 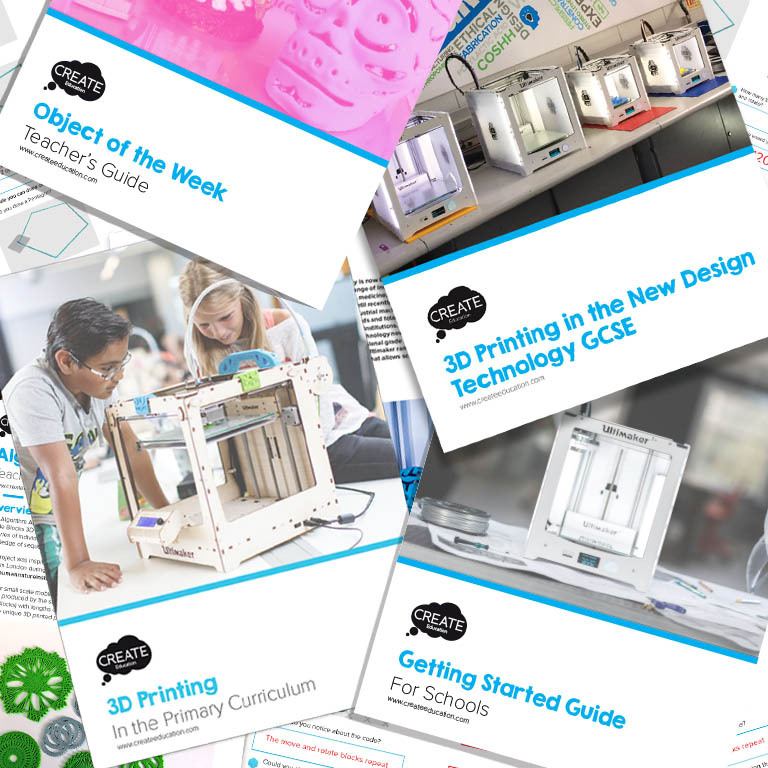 You can also check out our 3D printer Funding Resource for a downloadable guide and details of available education grants.